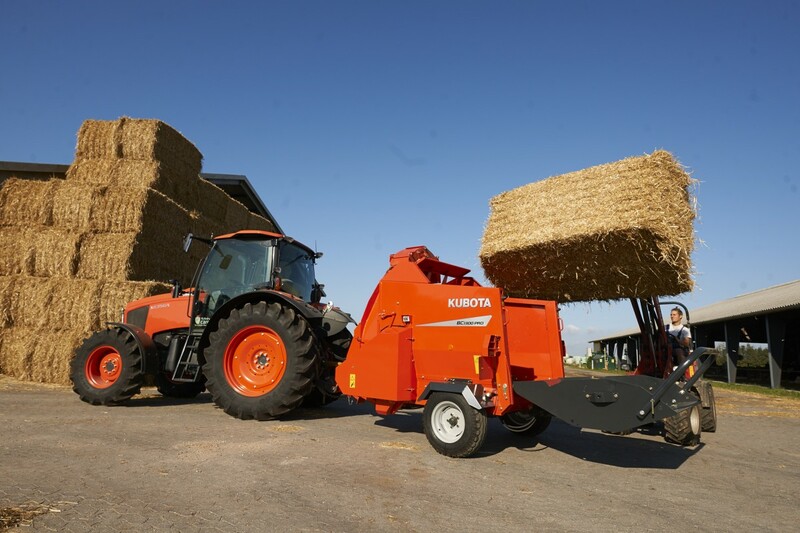 Utilising Kubota's Bi-speed steering system, the Modell M105 GX is able to turn in a much smaller space than rival tractors and has the largest and most comfortable cabin in its class. 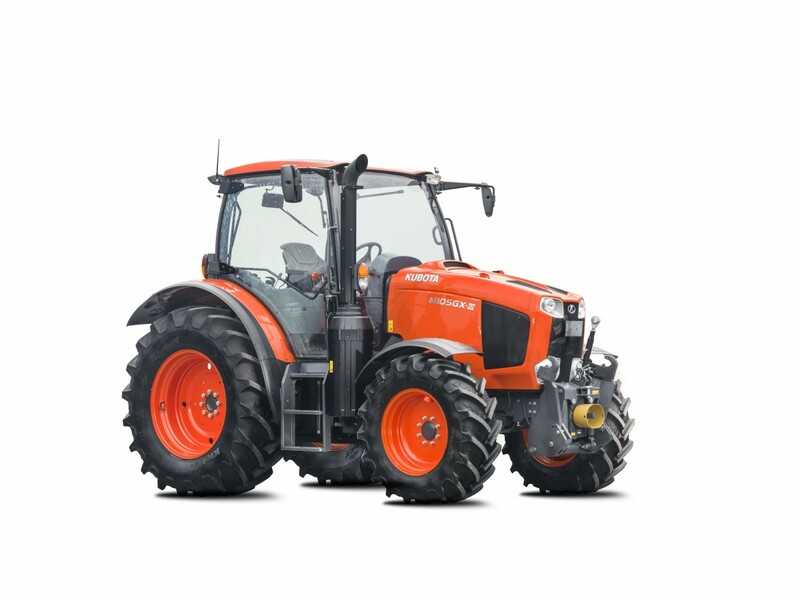 Power is supplied from a four cylinder, 3800 cc, turbo-charged producing 111 hp, while its eight speed powershift transmission features three ranges for precise movement no matter the situation. 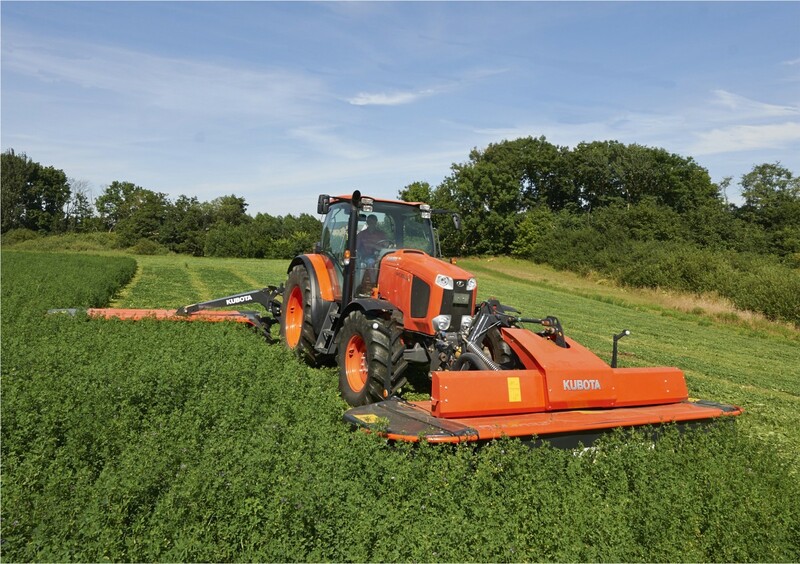 Its cab is as quiet and as comfortable as you would expect from a Kubota product and has an air-suspension seat with the option of adding an instructors seat. There is also heating and air-conditioning. 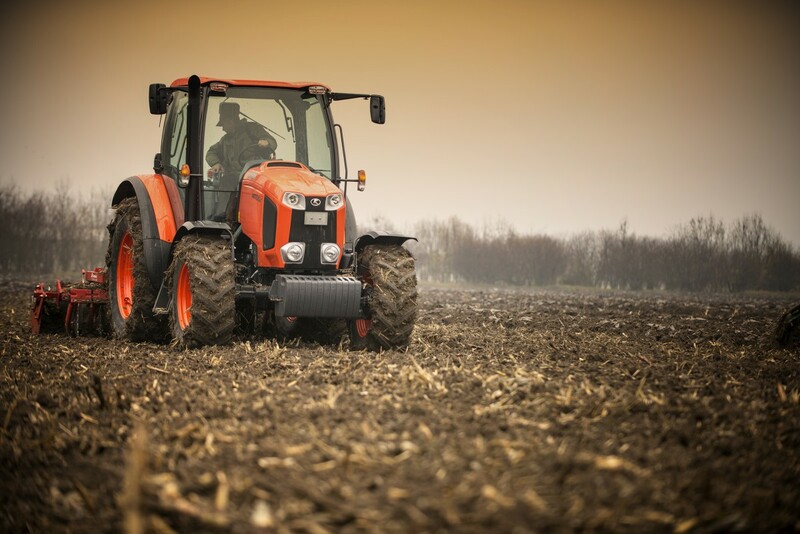 Would you like to learn more about the M105 GX-III?